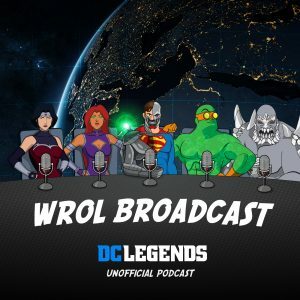 In this WROL Broadcast we bring you a quick Financial News flash where we breakdown some minor changes to the shop and bugs, as well as go over the impact of the return of Siege and what the changes mean for us going forward! YouTube version of the show will have some Siege battle footage! We have on our shared drive (see the link in the show notes) for Hatemael’s Legendary Order Master guide. Previous story Ocean Master Roars Ashore! King ORM Review!